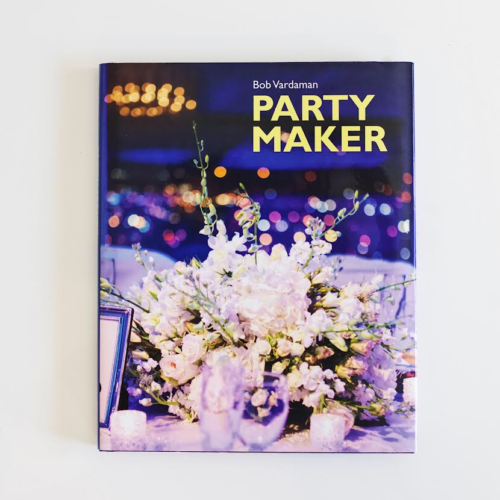 “Party Maker” features Bob’s amazing career that has taken him across the country, creating magical memories for a range of clients who understand seeing is believing. 8×10 hardcover book with 152 pages beautifully printed in full color. © 2018 BOB VARDAMAN EVENT MANAGEMENT, LLC.